It's Halloween, so join Wonder Georgia, Seth Vader, and Rene, dammit to talk iPad vs. Kindle vs. Nook, Newsstand blues, 3D mapping, making apps with apps, Apple TV Jailbreak, and Steve Jobs' final words. 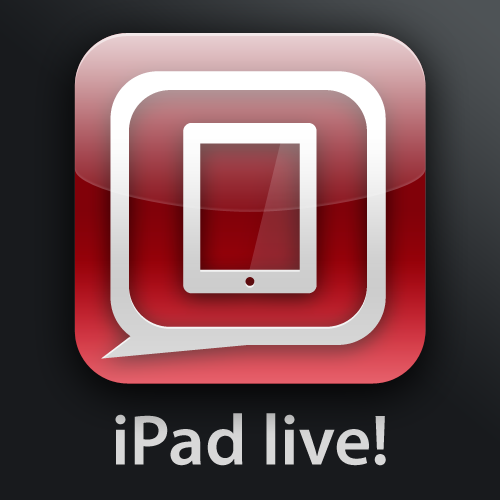 This is iPad Live! Introducing Mobile Nations, our new community network brand! iPad vs. Kindle vs. Nook — which one’s better for you? Paying for magazine apps that have ads in them? Apple acquired 3D mapping company, C3 Technologies?